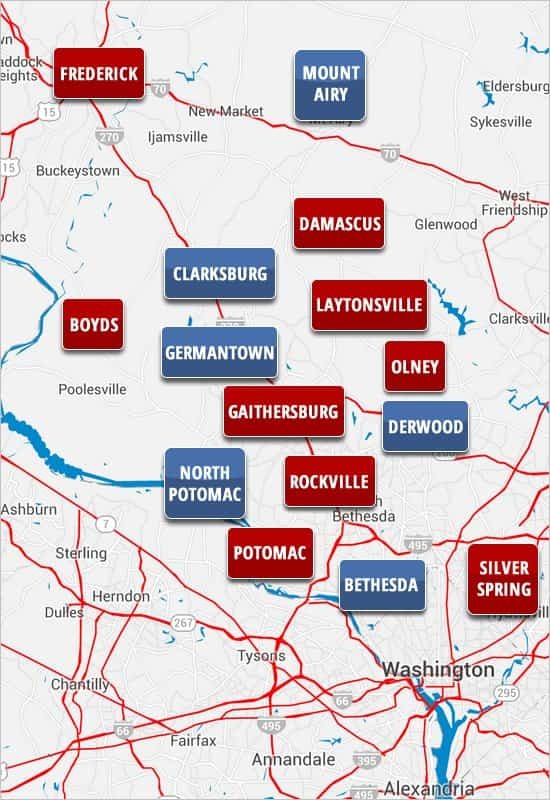 Since 2005, the Sabelhaus Team has assisted hundreds of home owners in Montgomery County, Maryland. Our team of dedicated, full time, professional real estate agents has only one goal in mind - YOURS. We pride ourselves on putting our clients' best interest first. Whether you are a first time home buyer, move up buyer, down size seller or relocation transfer, we are prepared to assist you each step of the way. There are many moving pieces in a real estate transaction and our staff will make sure that nothing gets dropped along the way. We have a world of resources at our fingertips, ranging from handymen, lender and title companies to roofers, cleaners and doctors! Our goal is to make every client feel like they are our only client. As an owner of RE/MAX Town Center, Montgomery County's Top Performing RE/MAX brokerage, our clients are treated to First Class service. We understand that selling or buying real estate is a big deal. It is our job to guide you through the process for a smooth and successful experience.